NIGERIAN-French musician, Asa Elemide will headline the 2019 MTN Bush Fire Festival, according to organisers. 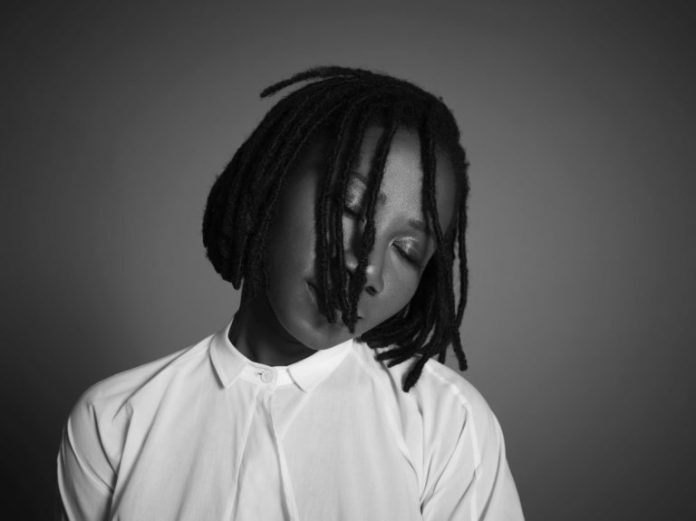 News Agency of Nigeria (NAN) reports that Asa, who is famous for her work in Jazz, pop and indie pop, will grace the music festival’s stage with artists from all over Africa. According to organisers, MTN Bushfire 2019 will continue to reflect the festival’s distinctly African ethos, with a strong focus on regional music, culture, and arts. Describing Asa and the reason behind her choice, organisers said, “Asa is known for her soulful voice, powerful lyrics and according to some, with her dread-locked hair, quirky glasses and guitar. “Asa has earned a place as the de-facto patron saint of the cerebral, boho-chic Nigerian. Her style is unique, lying somewhere between pop and soul — and just a twist of reggae. “Her music features mainly English lyrics, but she also sings in Yoruba, a West African language widely spoken in Nigeria. “Her songs say a lot about our melancholy, our dreams, our thoughts and our reflections. It almost feels like they have been part of our lives even before Asa wrote and sang them,” organisers said. NAN reports that Nairobi-based “Blinky” Bill Sellanga, SWAMA lifetime achievement winner Smiles Mandla Makama, South Africa’s Thabang Tabane and Sereetsi & the Natives will grace the stage. Others include GranMah, the Dub / Reggae Fusion band from Mozambique, Dobet Gnahoré from Côte d’Ivoire, Maia and the Big Sky from Kenya, and Eme and Moonchild from Nigeria and South Africa respectively. This year, Mahube, will bring together some of Southern Africa’s top musicians in an explosive collaboration and Oliver Mtukudzi-tribute directed by the multi-award winning Steve and Bokani Dyer. MTN Bushfire will also feature artists from Europe including Puts Marie from Switzerland and Austria’s Aramboa whose electronic soul music includes elements of Downbeat, Triphop, IDM, Neo-Soul, Bass Music, Dubstep and Jazz.